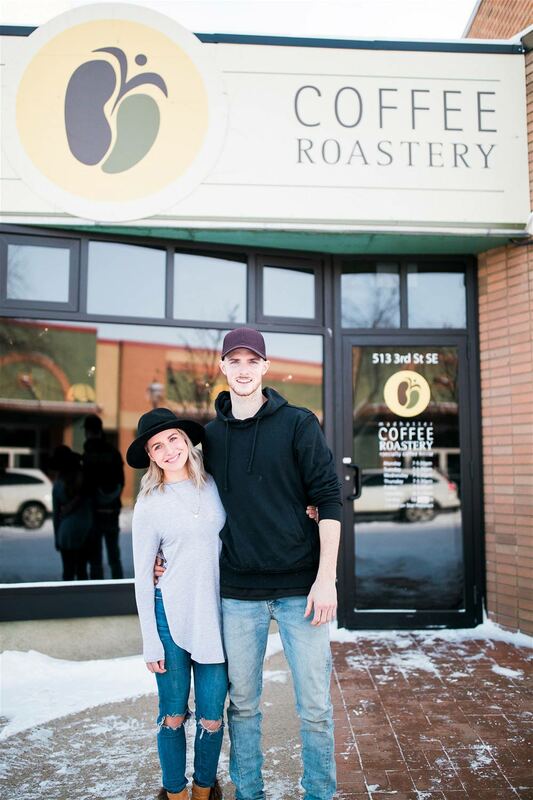 Madhatter Coffee Roastery has been scenting downtown with caffeine aromatics and crafting specialty coffees in the heart of Medicine Hat since 1999. 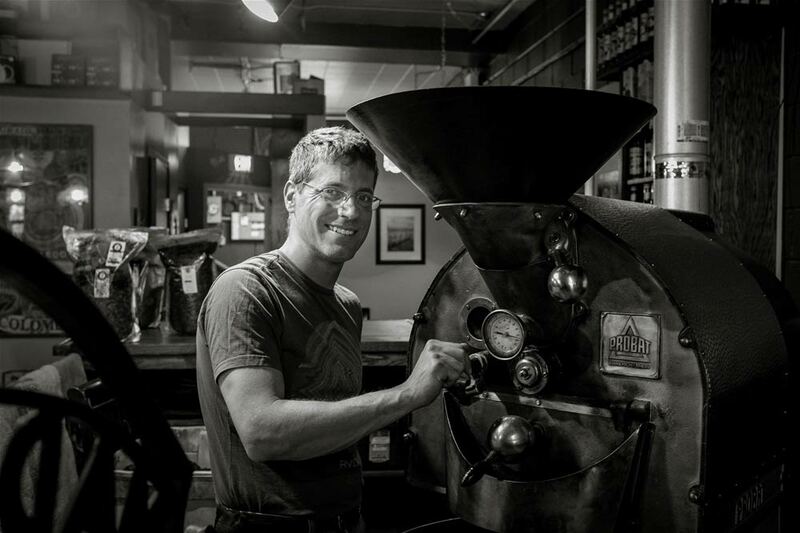 Our craft is to roast coffee, our passion is to elevate the people who drink it. 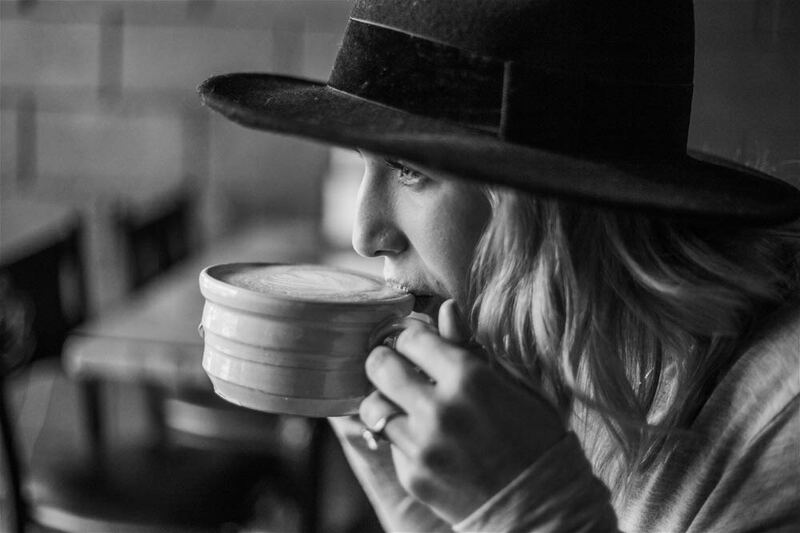 Come for the barista’s eloquent HoneyCo Latte-making skills, stay for the immersive coffee roasting experience smack-dab in the middle of our downtown café. 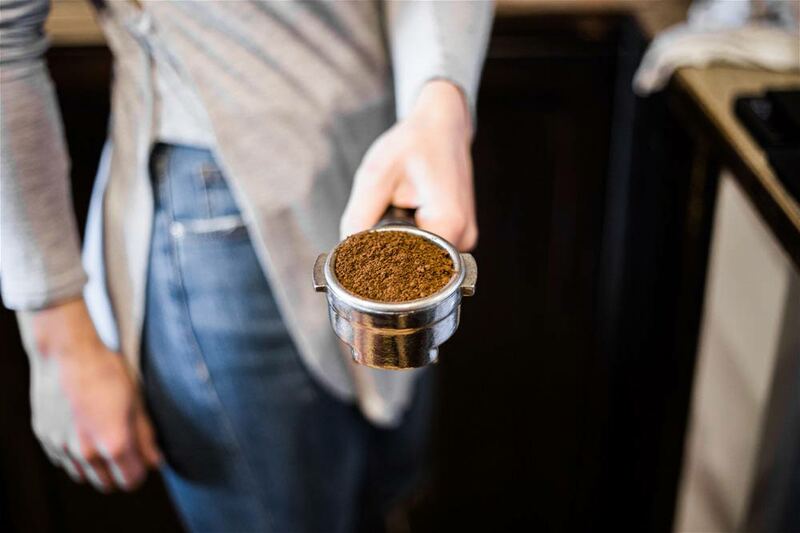 Leave with locally roasted coffee beans bagged fresh, ground to suit your home brewing machine. Return tomorrow to high-five your newfound friends; because we can assure you, making friends around this business is guaranteed. 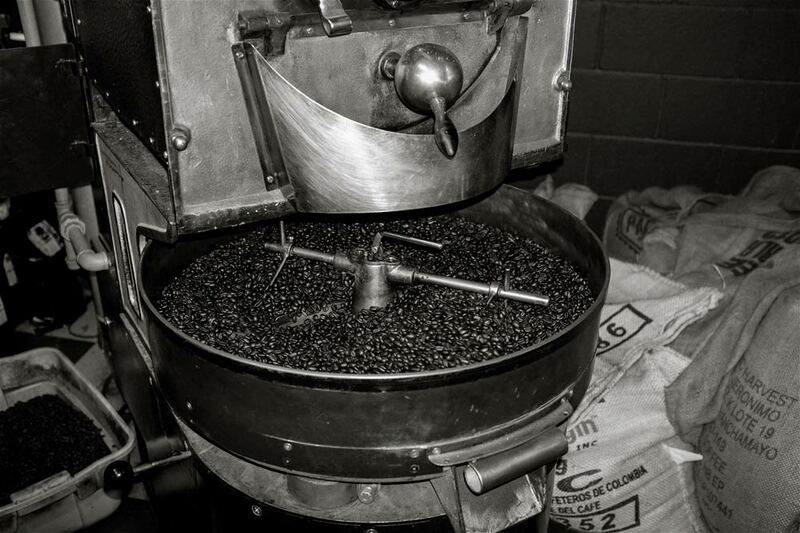 We carefully source our beans from origins world wide, putting many efforts into the bean to cup process. We are continually re-iterating through all facets of our cafe and roasting from dialling in parameters for espresso shots to cupping new coffees. 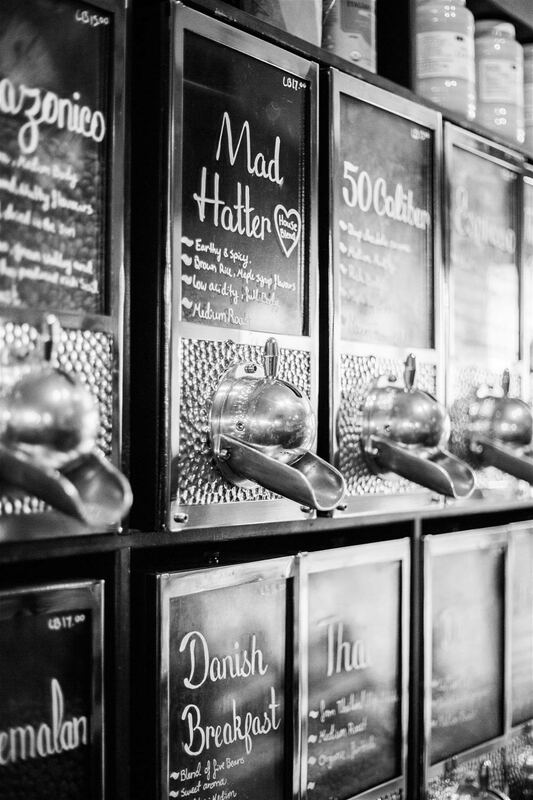 We provide breakfast, lunch and a full menu of bakery items- all made in freshly in-house. Our cafe menu is filled with florals and festives, or the simple drip coffee too! Community, relationships and vulnerability are our jam.